Drainage Unblocks – can be very unpleasant/hazardous and expensive if you call the wrong company. You should not attempt to clear it yourself! The most common cause of blockages is that of fatty build ups or tree roots; however it could be something more serious like defective pipework or even a collapsed section. 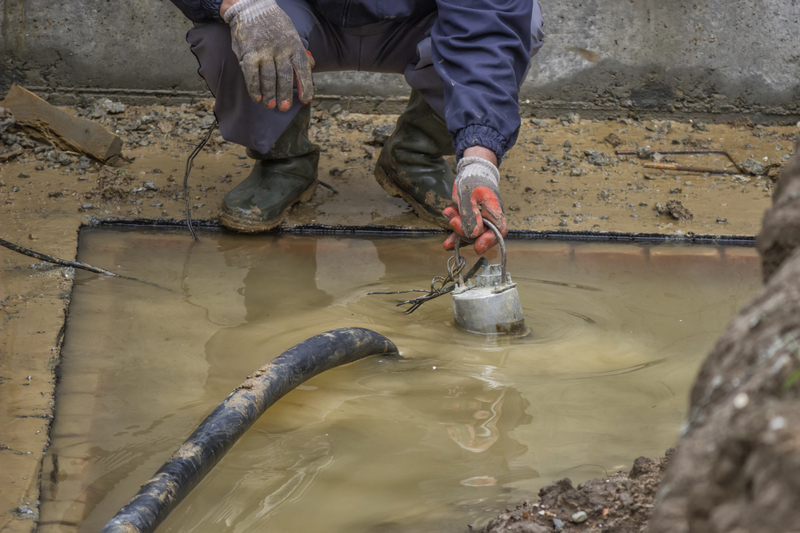 When you need help with drain unblocking in Nottingham, Sheffield and Derby, it is imperative that you have the right company on site to deal with the situation – whatever it may be, and that’s where we come in! Our expert team will quickly diagnose the problem and then using our extensive tooling deal with the blockage. This may involve the use of jetting, rotary machines or just rods. The most important thing about all this is, with our company, you will know what you are going to pay before we start the job, with no hidden extras! On completion of the work we will give you the benefit of our 25 years of experience and advise you of what we feel the cause of the problem was and whether any further works are necessary and the associated cost. When you need help with drain unblocking in Derby, Nottingham and Sheffield please contact Inspect-A-Drain today on 0800 195 8670 or 07967 029298 if you require a highly effective and efficient drainage engineer. Any concerns, if not dealt with on site, should be addressed to senior management by phoning us.